Agrochemicals are enhances the crop productivity and protect the crops from insects, pests, fungi, weeds, and others. Agrochemicals can be prepared by either chemical or biological methods. 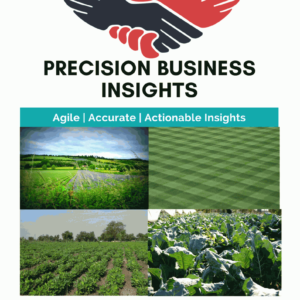 Growing demand for food safety, government support for the agriculture production, acquisitions and collaborations between the companies, and launching of newer products into the market are expected to propel the Europe agrochemicals market. However, stringent regulatory guidelines for product approval, toxicity of these agrochemicals, and restrictions for international trading may restrain the growth of Europe agrochemicals market over the forecast period. Geographically, Europe agrochemicals market is segmented into Germany, France, U.K, Italy Spain, Russia, Poland, and Rest of Europe. Germany agrochemicals market is driven by increase in the R&D activities by the companies, rise in agriculture production, and higher awareness about agrochemicals among farmers in the market. France agrochemicals market has a significant growth owing to rise in demand for healthy food products, adoption of newer agrochemical products, and rise trading of agriculture products from France. 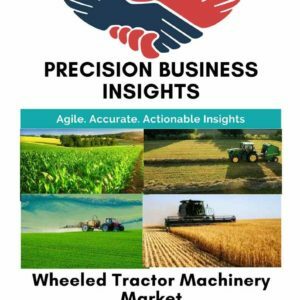 U.K. agrochemicals market is poised to grow due to funding for the R&D activities, adoption of newer techniques for the synthesis of agrochemicals, and rise in focus for improving the crop yield are propel the market.